Aren’t Birthdays fun times?? I’m happy now because my birthday always falls on our school’s FALL BREAK. So, I always have the day off! It’s great!! Anyway, thanks for joining us again on another Blog Tour! This tour is the BEST OF 25 YEARS TOUR. Every month of 2013, SU! is bringing back some of the most popular images and adding a new image and releasing them in a brand new set! AND… each set comes with a special decal proof of purchase sticker. If you save 6 of these, you can trade them in for a FREE STAMP SET!! (valued at 14.95). For this set, I looked on Pinterest (my favorite place for wasting time) to find a color challenge. This is a good way to jump start a creative process. I chose one that was Wisteria Wonder, Whisper White, Basic Black, Lucky Limeade and Pool Party. 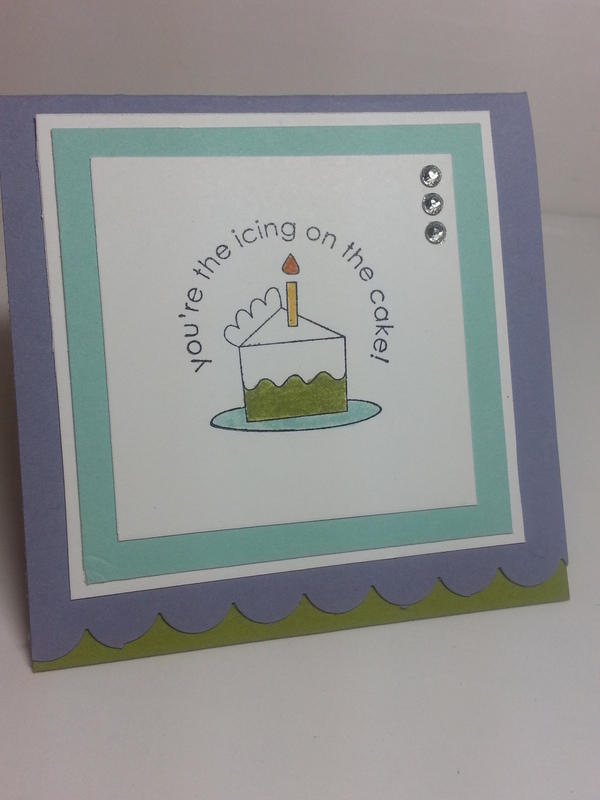 These cards are basically made all the same way… 3×3… I used the scallop border punch to punch the bottom… and in doing so, I put a different color to be the inside of the card just so it would show up under the scallop border. This set has mostly outlined images, so I pulled out the Many Marvelous Markers (and they are MARVELOUS) to do some ole’ fashioned coloring. I love to color. 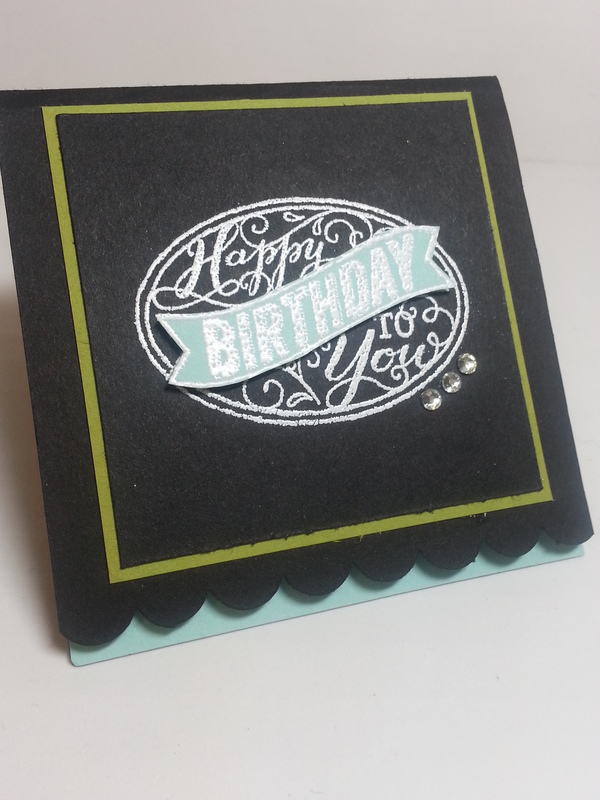 The moment I saw the oval stamp, it screamed to me white emboss on black card stock. So, that’s what I did. I also embossed on Pool Party so I could trim out that banner image in the center. Well. Maybe I like this one the best. I like cupcakes. DELICIOUS. The supplies for these little cards are pretty simple. 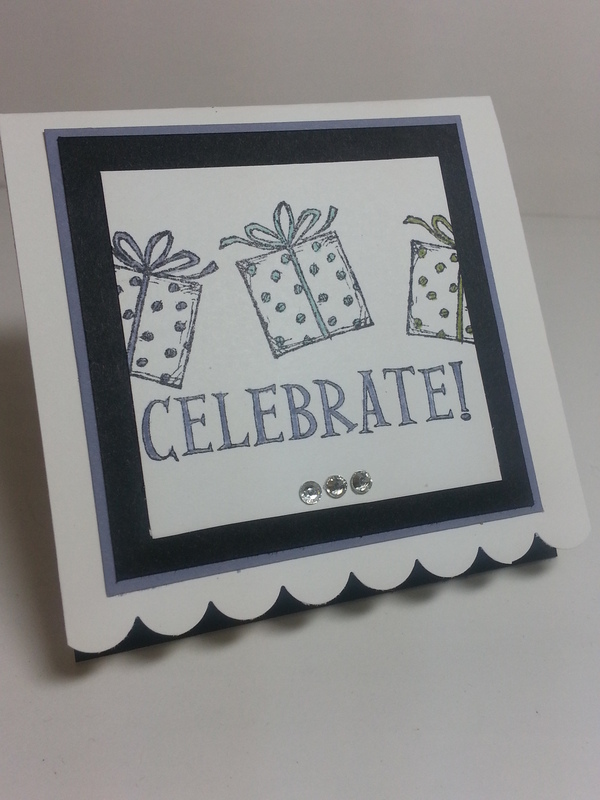 In addition to the cardstock colors I listed above, I used black staz-on ink, the markers, and the scallop border punch. You could sit down in an evening and knock a bunch of these out so you’d be set for birthdays for the whole year. They’re cute and FAST and are sure to make the receiver smile. 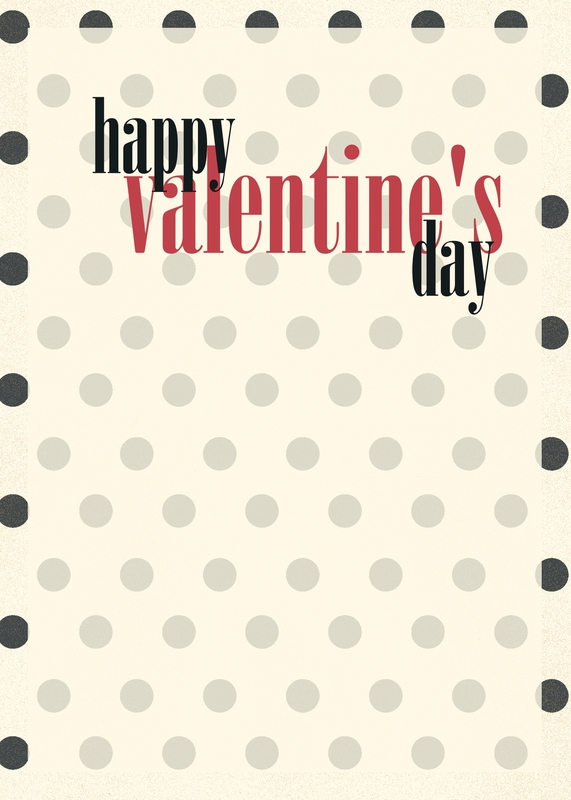 OOH Today is Valentine’s Day!! Now, the day hasn’t really made THAT big of an impression on me… but it’s fun when I have a good idea. And, I like my idea for this year. If I do say so myself. Thought of it myself. Well… most of it. So, when Isaac was born, people would tell me “He’s ALL boy”. And, I never really understood exactly what that meant. Especially I grew up in a FAMILY of girls. Three sisters. My husband has TWO sisters. Then Isaac comes, and as a baby, people are telling me he is a boy. Duh. But, as he has been growing… it’s hitting me like a slap on the forehead. And on his head (he just got 5 stitches on his eyebrow after a very boyish crash involving a chair, exercise ball… and apparently a mommy who needs to be more careful when she is sweeping… So the BOY says. This comes from the I DIG YOU stamp set. I markered them, stamped, and cut out. 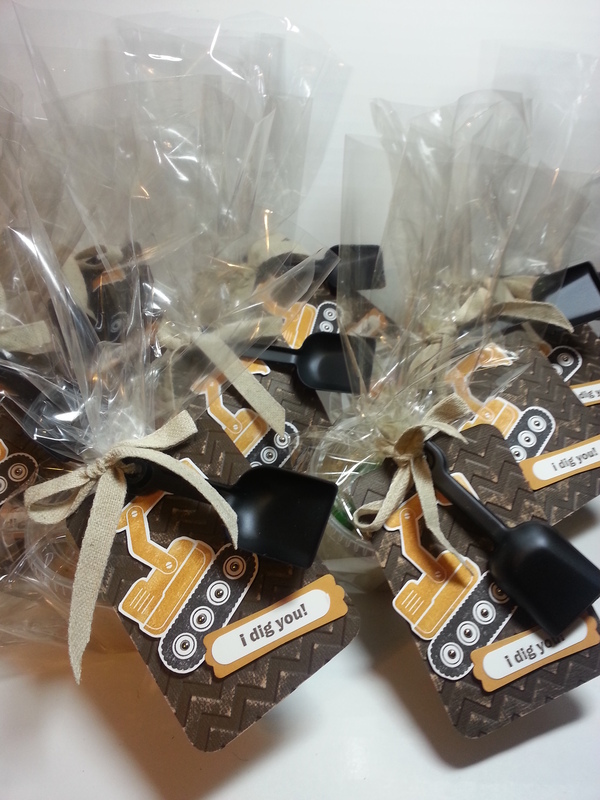 Used the tiny brads to put on the wheels and then put them on the large tag from the two tags die. This was cut from the early espresso core’dinations paper, embossed and sanded (sorry… paper isn’t available anymore. email SU… to tell them they need to re-release it.) 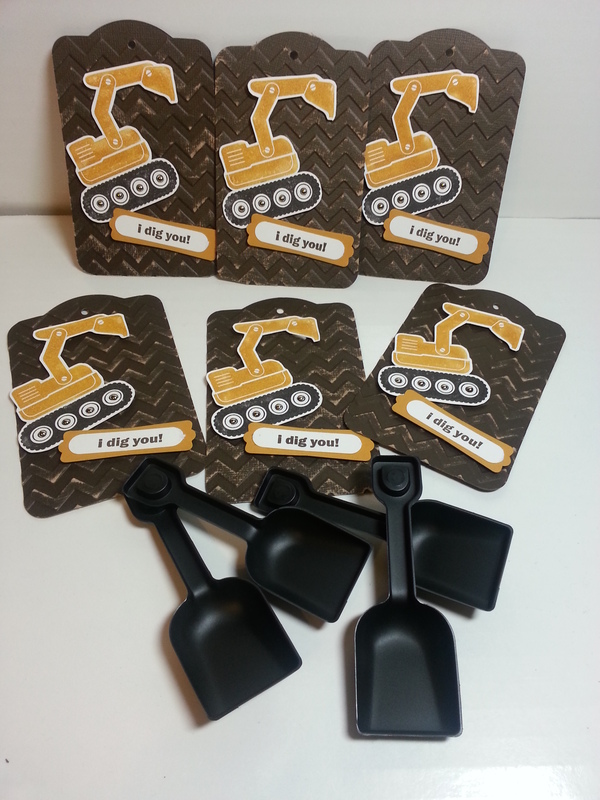 I found these tiny shovels on amazon to add to the tag. 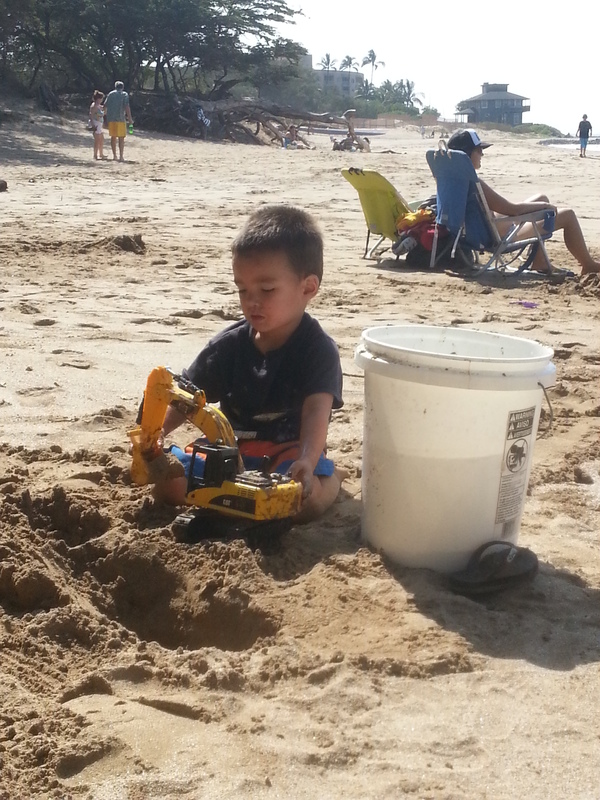 (Isaac LOVES shovels). This is the finished product. 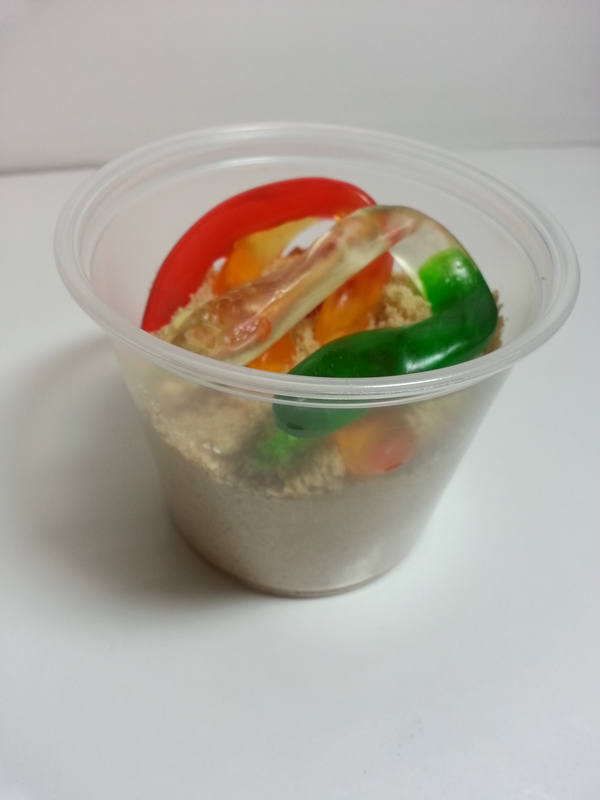 Put lids on the dirt cups and tied in a bag. I LOVE the new Natural Trim ribbon (Spring Occasions Catalog). It has the look and weave of burlap but is a lot softer and easy to use. The stamp set is a MUST have for all proud BOY families. For GOD so LOVED the world that HE GAVE his only son that whoever believes in him should not perish but have everlasting life. John 3:16. 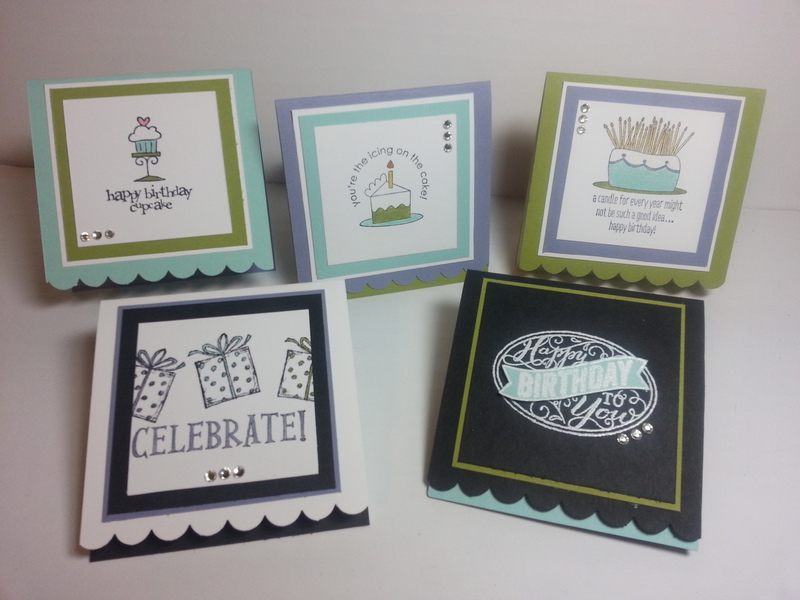 And, check back on SUNDAY for the Stampin’ UP 25th Anniversary Stamp Set Blog tour!! 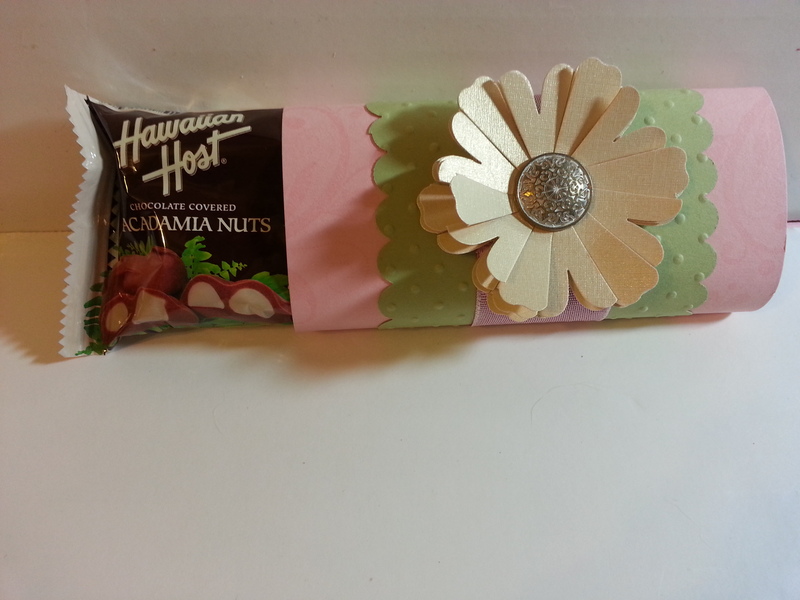 I wanted to show you some favors I made for a friend’s daughter’s non-bridal bridal shower. There’s a whole story behind that, but whatever. I’m not sure I understand… except that it was a day before the wedding and she hadn’t had opportunity to have a shower, but they didn’t want a shower so they had brunch. So, call it brunch. That is what it was. But, said friend is a fellow stamper, THE MAUI STAMPER, as a matter of fact and you can check out her blog here for more pics from the wedding and other beautiful decorations she made (and favors and LOTS of just beautiful scenery). Her name is Anne. You’ve probably heard me mention her before. Anyway, she gave me a bucket of chocolate macadamia nuts and said do whatever I like to make favors for the BRUNCH. YAY. That’s my favorite. DO WHAT I LIKE. Does this woman really know what she is saying…???!!!??? It’s just a simple belly band that covers more than just the belly. The bride chose the “Blushing Bride” and “Pear Pizzazz” paper (both retired–sorry) and Very Vanilla. I used the antique brads in the center of the flower. Which was made by several layers of the blossom punch and then sliced the petals with scissors. 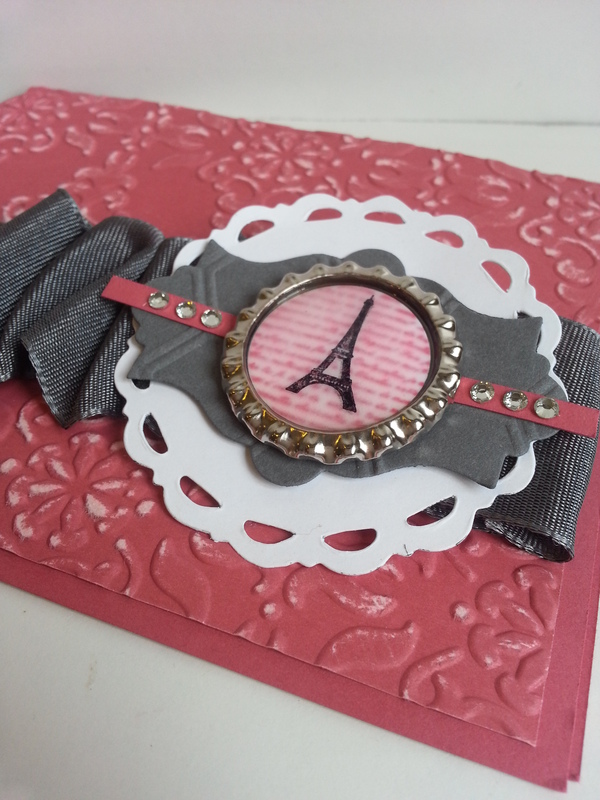 I LOVE LOVE LOVE the two-tone satin ribbon… this went around the middle. 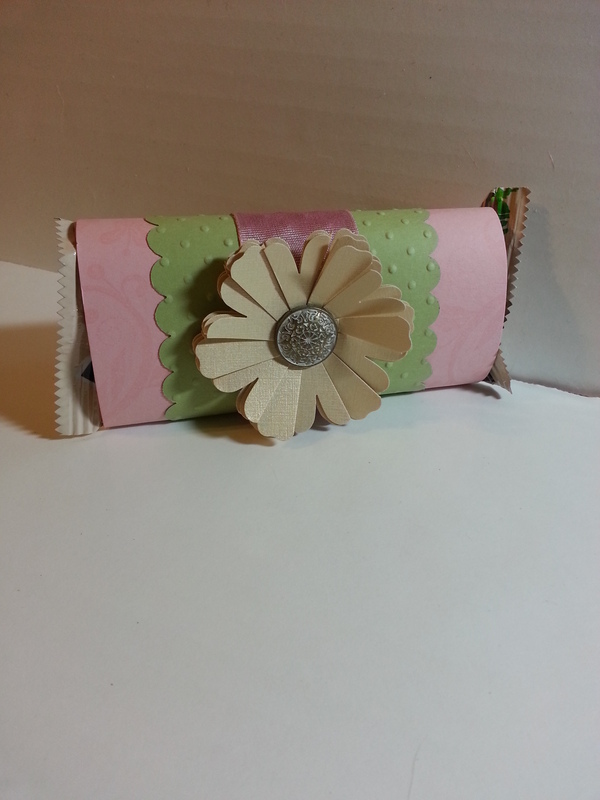 I stamped the blushing bride paper with the Flowering Flourishes stamp set. This is my replacement for the retired Baroque Motifs (I was SO sad to lose this one). 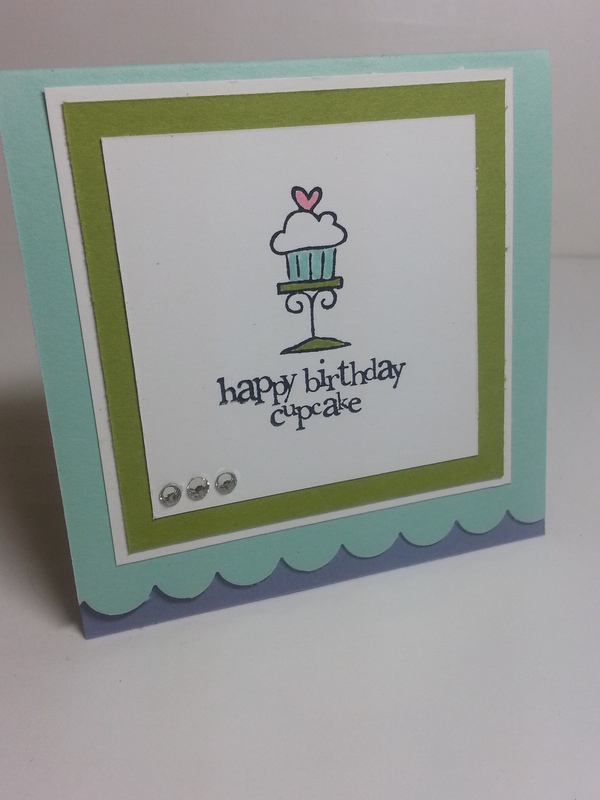 And I used the polka-dot embossing folder on the pear. Here is the hidden chocolate. Who can resist CHOCOLATE MAC NUTS?? 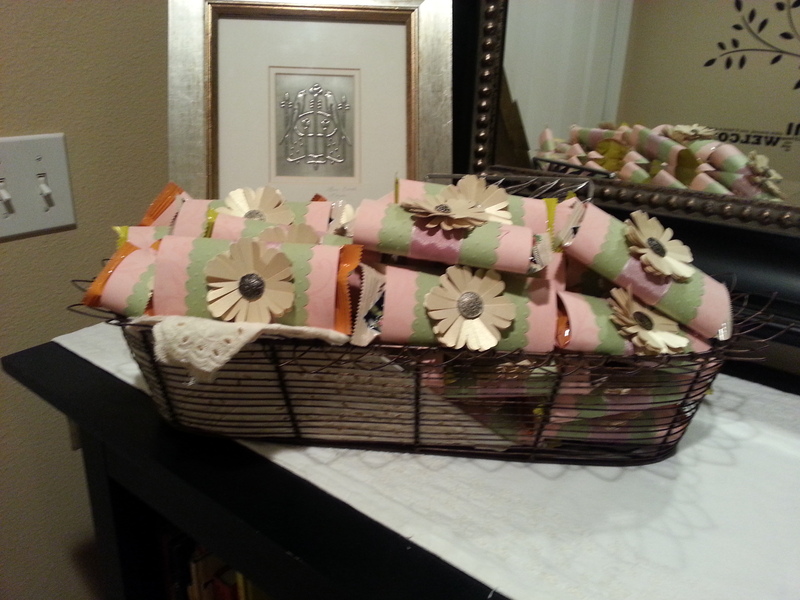 Then, I found this SUPER cute basket and cloth napkin at Pier 1 that made for PERFECT presentation of the whole mess of bellies of hidden chocolate. DELICIOUS. Oh… The paper I made the flowers with. 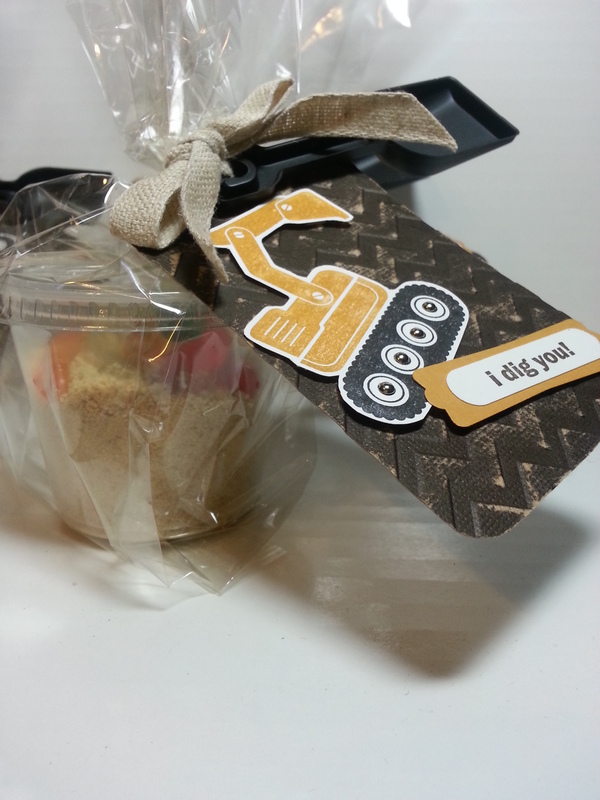 Was from (mumble mumble…I forgot….) 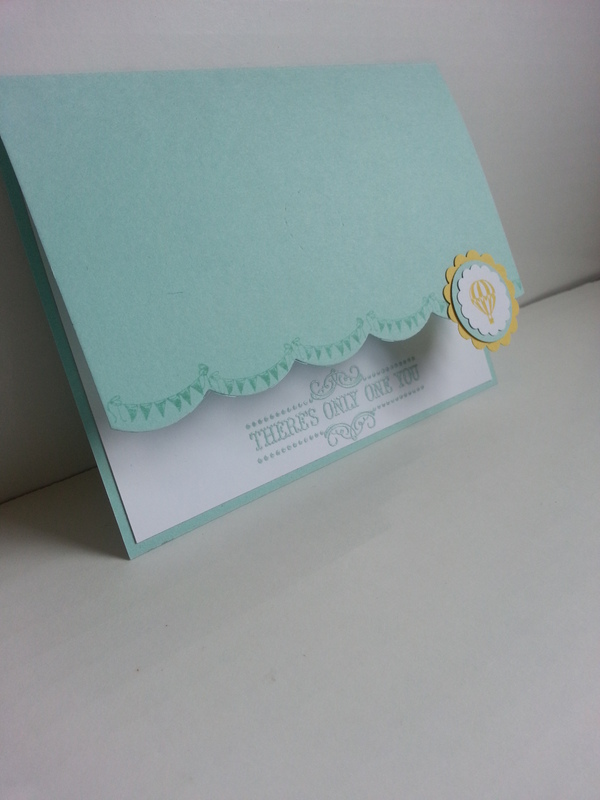 (not Stampin’ Up…. eek….I know… just had it lying around and needed to use it up). I cannot believe a WHOLE month has passed by…and I’ve not posted anything. It’s been a CRAZY few weeks and I profusely apologize. But, lets not wallow in self pity… On to more exciting things like STAMPING. 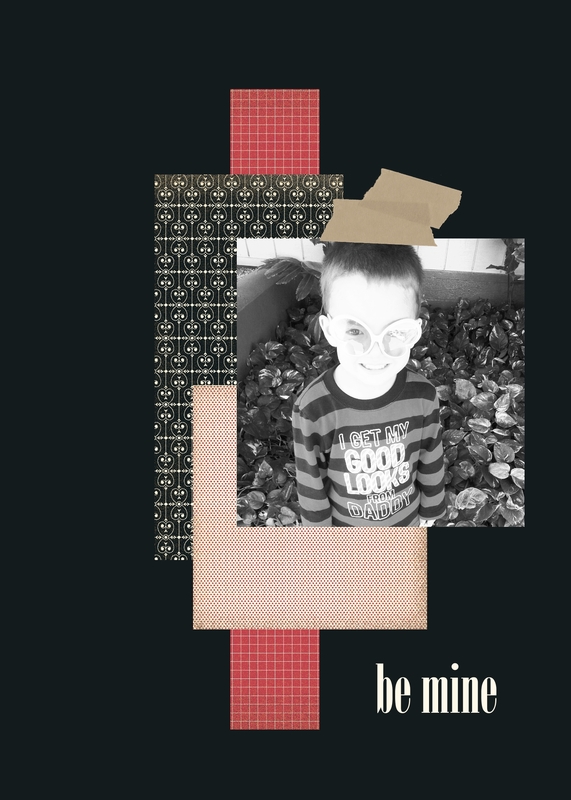 As you probably know, today’s featured stamp set is Collage Curios. And, I have to admit… this one didn’t catch my eye. 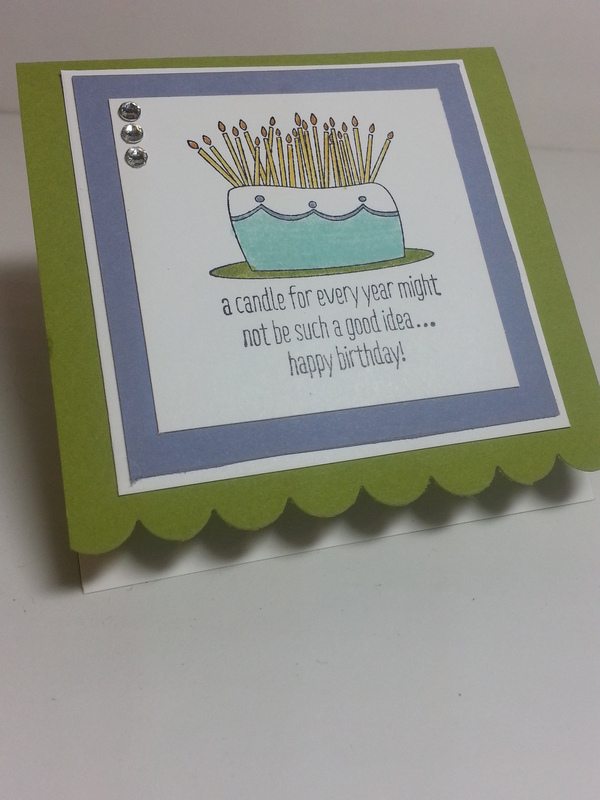 I have a hard time with the real little images on a BIG card… but, here is what I came up with. This one, I opened my NEW FRESH package of Core’dinations Paper (#129322, Primrose Petals). I just LOVE the stuff. 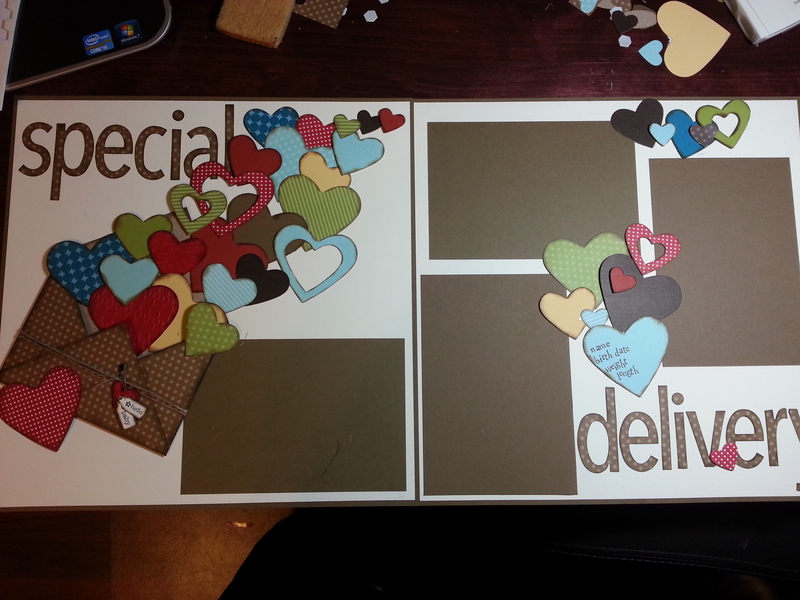 And, it’s only $6.95 for 12 sheets of 12×12!!! I used the Vintage Wallpaper Embossing folder just to add texture and sanded off some of the outer layer of the cardstock to reveal the inner core!! 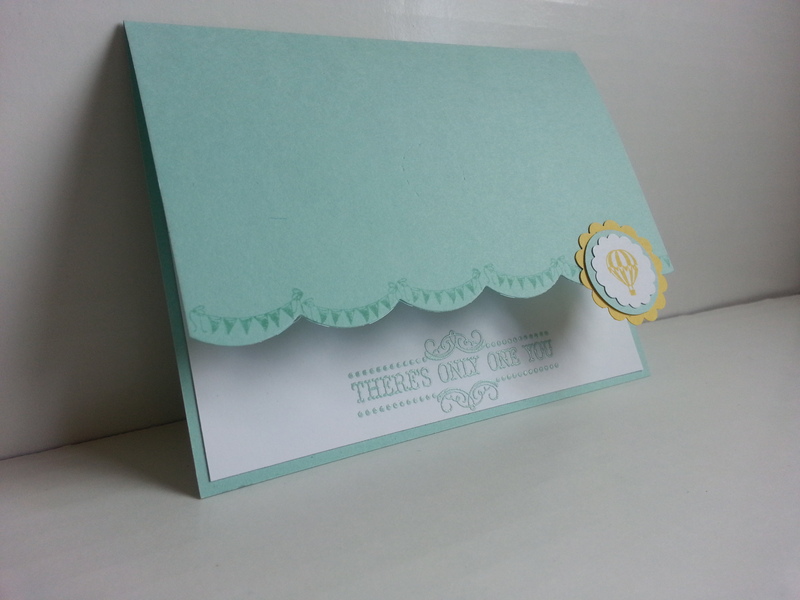 Then, I used sticky strip to add the DROP DEAD GORGEOUS two tone satin ribbon. The moment I laid eyes on this stuff I knew I had to have it. And, I promptly ordered 3 rolls (#129295). Added the white doily die cut from the Perfect Pennants Bigz Die (#123126), a label from the Apothecary Accents Framelits Collection (#127003). This was cut out of Basic Gray that had been honeycomb embossed… but you can’t really see it in the picture. Thanks for stopping BY!! And, continue on the tour by clicking the button BELOW!! This will take you to Deb Leigh!! Enjoy! !